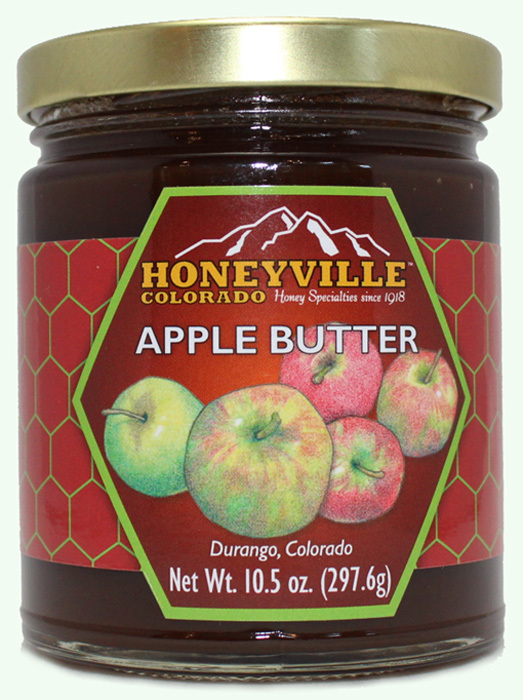 Ingredients:Colorado Apples,Honeyville Honey,Cane Sugar,Lemon Juice,Pectin,Spices and Citric Acid. I've been buying Honeyville's apple butter for years and it is excellent as always. Introduced the apple butter to parents in NY last year. They liked it so well they requested it again this year so I sent it as Christmas gift. We stopped in your store on our way home from vacation and loved the different jams and honeys! 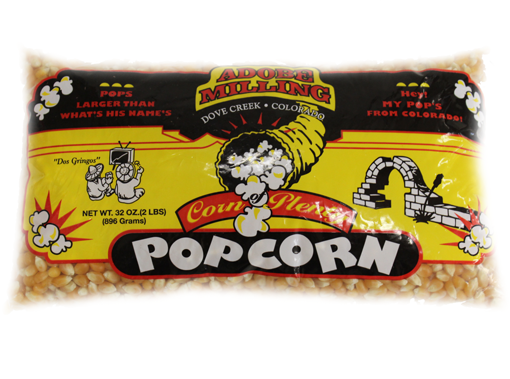 They are now on our gift choices for all of our friends and family. Honeyville's Apple Butter is the best there is. Occasionally I try a different brand but nothing matches. The applebutter that I sent my sister and her husband was the best gift. They have already opened the package sent to them. 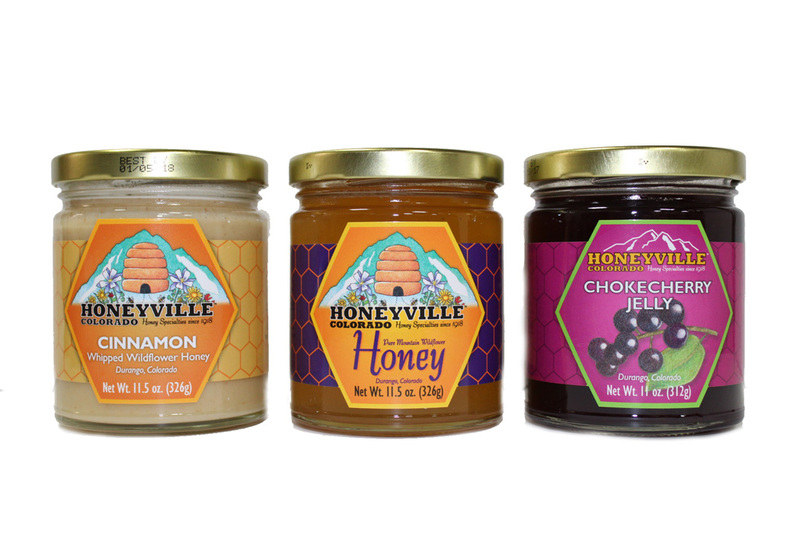 They absolutely love your honeyville apple butter. My sister's five year old daughter likes the apple butter on her toast.